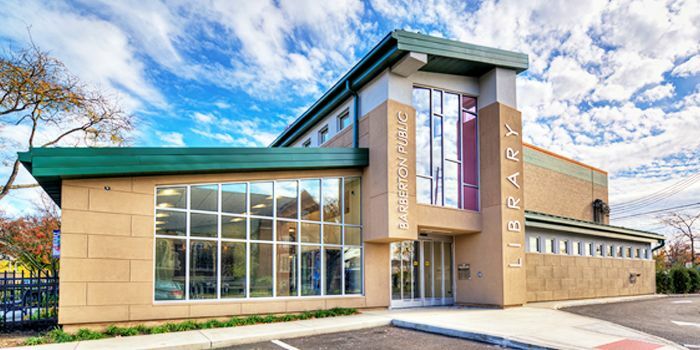 From the very beginning, Millstone Management Group, a provider of commercial general contracting and construction management services, was going to be different. The fact that Chris Huntley, and his father Mike, formed the company during the downturn in 2008, when other companies were shuttering, punctuated that. Based in Ohio, outside of Cleveland, the father/son duo combined forces to build Millstone. While Mike brought industry experience, Chris would be the driving force to marry innovation and new technology with company values. At the end third year, after putting in the long hours, accepting a variety of projects, and reinvesting, they knew they were on the road to success. However, as the company grew, Chris began to notice issues in projects due to a lack of clear or central communications. There were inefficiencies in tracking modifications, including by whom and when they were made. Not only did they need a way to communicate and track changes in real-time, Chris also wanted a solution that could keep owners and architects in the loop. Proving once again why Millstone is unique was the decision at the end of fourth year, to invest in technology as a differentiator. In a competitive market that was still slow to adapt to high tech, it was clear that being more progressive and integrating new technology with their core values would keep them competitive and position Millstone as cutting edge. As Millstone began to adapt more technology, Chris realized it could also be a more efficient way to run projects and the solution to get their communications on track. He began to research how construction project management platforms could not only make managing projects easier, but facilitate communication, provide accountability and keep everyone up to date. To guide them through the different software, options, features and benefits available, Chris hired an outside consultant that focuses on efficiencies, to help in their selection of a project management platform. Together they developed an itemized “wish list” of all the qualities and features they needed. After testing and interviewing approximately 5-7 different options, it was determined that SKYSITE checked the most boxes and was also the most cost effective solution. 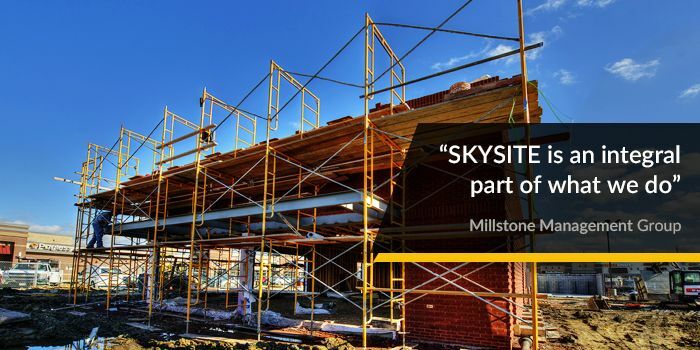 For about 2 years, Millstone has been using SKYSITE as a repository for their projects; a place where they update and share documents constantly. This has improved their communications because it not only records changes as each person makes them, it also track time, who and when. This has allowed SKYSITE to become a single source of information for everyone, including architects and owners, and allowed for fast resolution when issues arise. For example, there have been multiple situations where a field condition was questioned. They were able to go back and use time stamped photos to identify the exact origin of the condition. Because the photos can be tracked chronologically, they are able to go back and review at what point during the project the issue occurred and make the correct call for resolution. While Millstone has embraced the tools SKYSITE has to offer, including punch lists (a favorite), markups, viewing documents, RFIs and photo management, the transition to tech didn’t come easy. Chris admits, due to the resistance to changing processes, it wasn’t a smooth implementation for his team. His advice for companies looking to implement new tech to their team is to have the managers test it on a project first. This will allow them to get familiar with the software and be able to answer questions post training. He also recommends incremental implementation of the tools. This helped keep his staff from being overwhelmed at trying to learn too much at once. For example, they became expert users of photo management and punch lists before phasing in submittals.